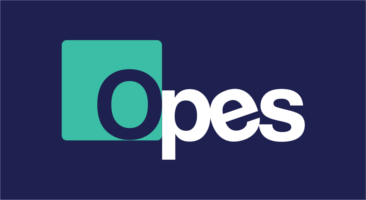 Opes Limited is a boutique accounting and audit firm licensed by the Malta Accountancy Board. Our Team is made up of highly dedicated and experienced professionals that provide the highest level of service to our clients. We take pride in working harder and going further to support our clients to achieve their objectives. After all, our success is measured by our clients’ success. 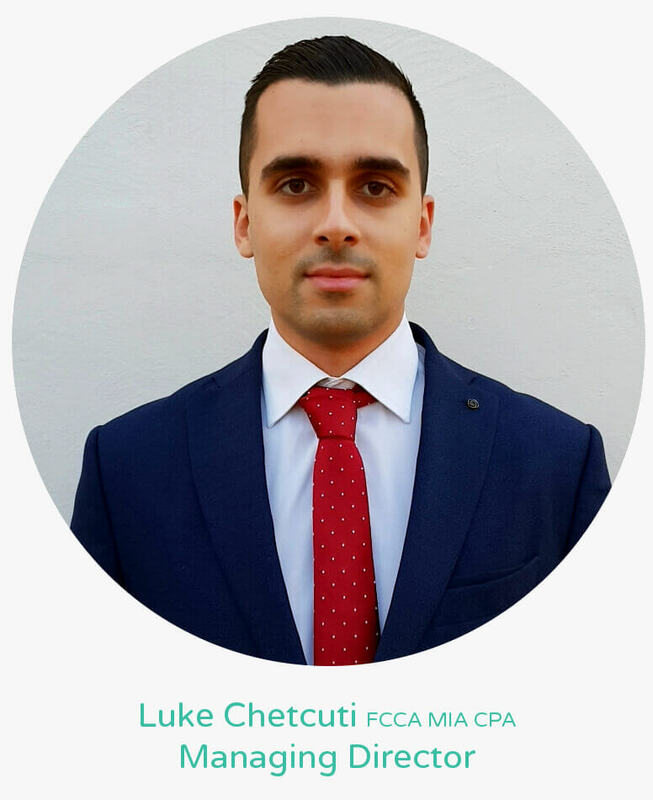 Luke is a Certified Public Accountant and Registered Auditor with over a decade of experience in the financial industry. Having started his career path with one of the Big Four firms has provided valuable knowledge and expertise in this field. The main areas of specialization includes local and international tax, audit and advisory.